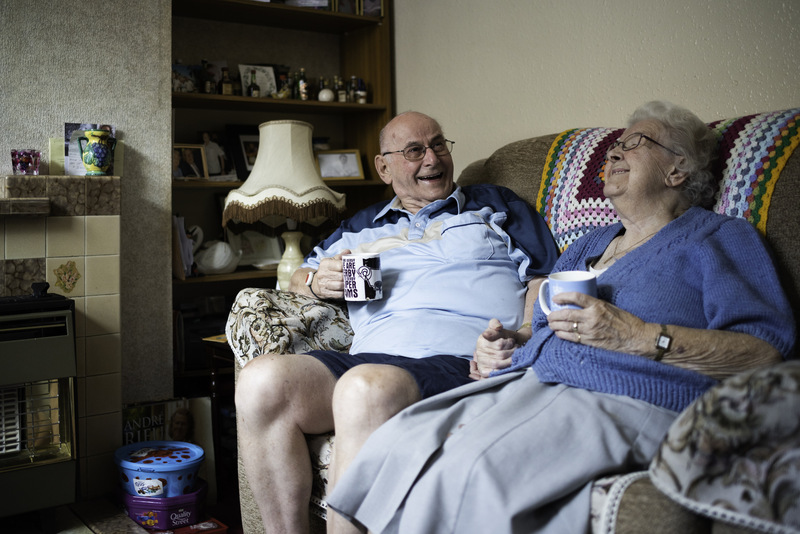 We have 160 Almshouses across four estates in Derby that provide affordable accommodation for residents aged 60 or over, in need, hardship or distress who have lived in Derby for five years prior to application. 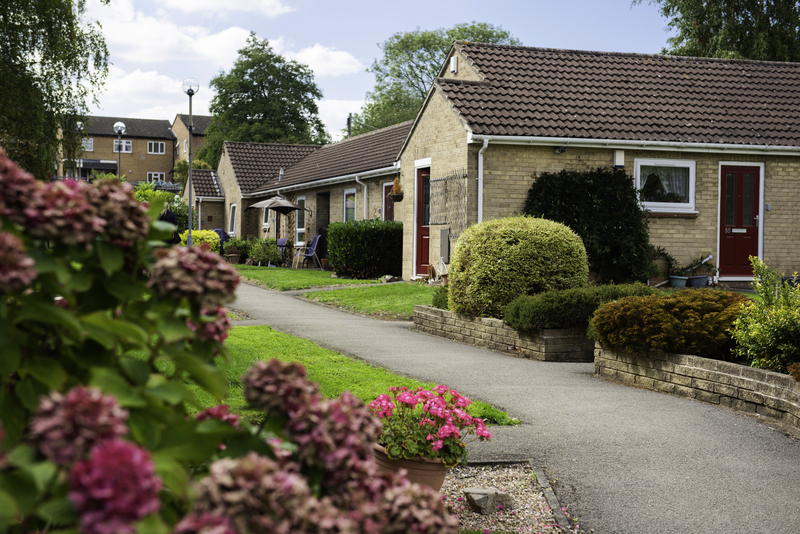 Our estates are varied and accommodate a variety of needs, allowing you to find a home which suits your lifestyle. 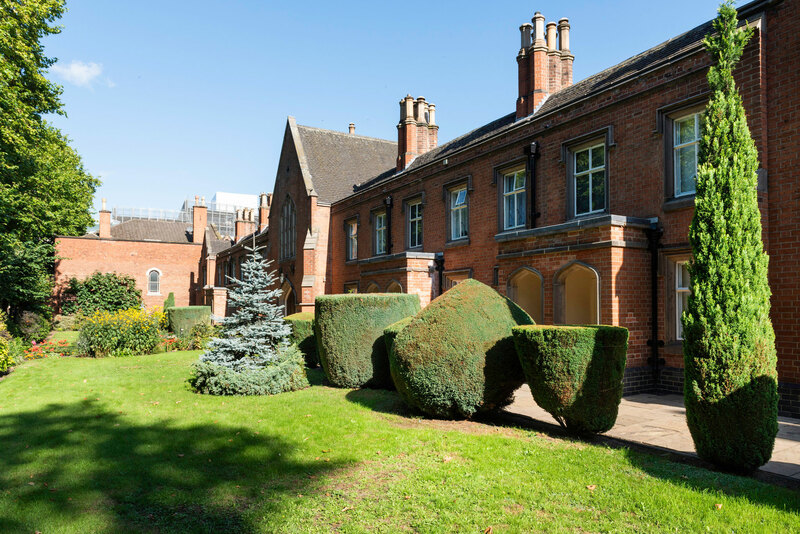 But friendly visits from our resident support officer, a helpful on-hand maintenance and repairs team, and beautifully maintained gardens remain a constant across our estates. 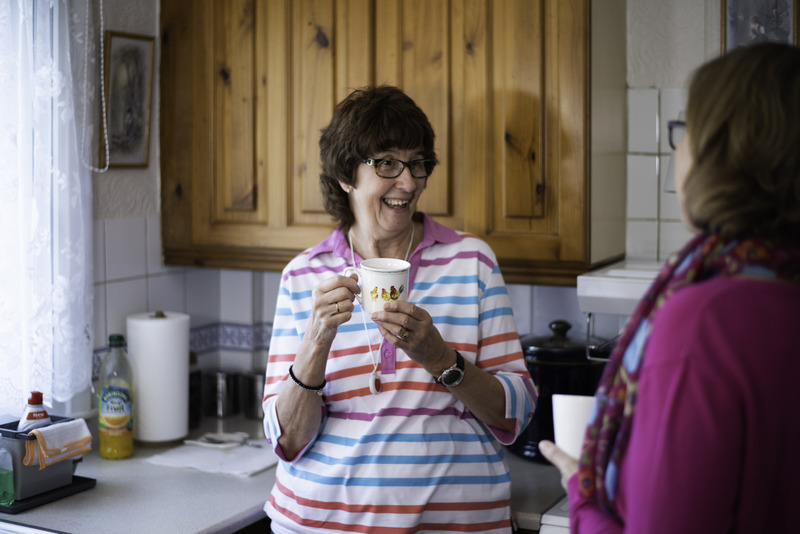 As does the sense of community we are so proud of, with purpose-built community centres on most estates, where you can enjoy a cup of tea with neighbours, take part in quizzes, or arrange trips out. If you would like to find out more click here to request a brochure or check our current vacancies. 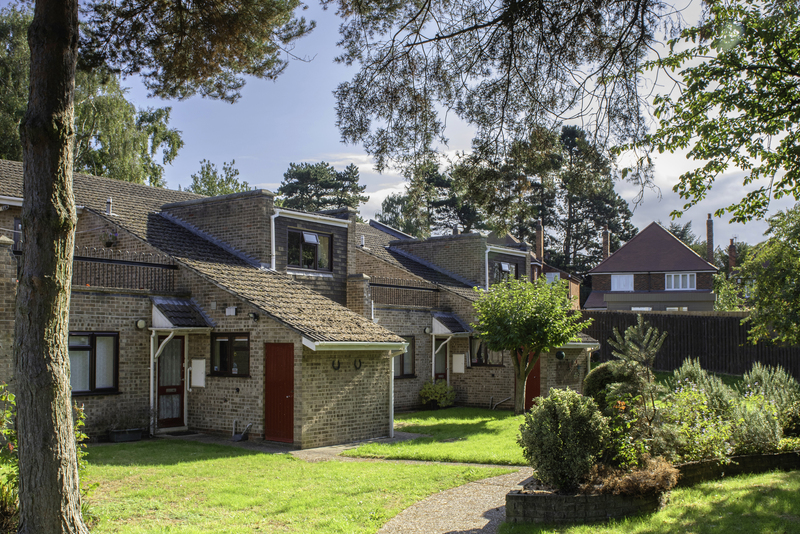 Our Arthur Hind Close Estate consists of 21 one-bedroom bungalows and one two-bedroom house, cleverly designed to fit within a hilly setting. The bungalows offer an ease of living and the flexibility to adapt to your personal lifestyle changes. Features of your property will include a bedroom, living room, kitchen and bathroom. Some of our properties also feature a balcony, perfect to enjoy sunny days in the quiet cul-de-sac. The Arthur Hind Close Estate also has excellent transport links. 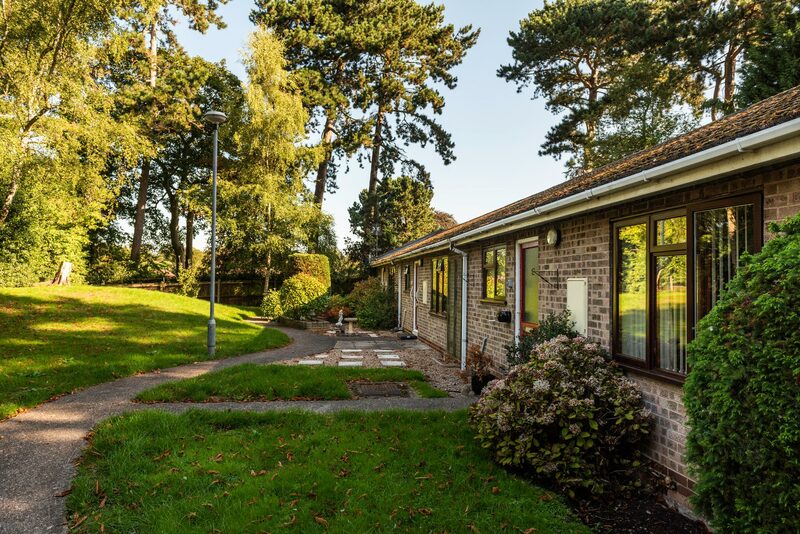 It is just 1.5 miles from the city centre and has many local shops, including a convenience store, post office and a doctor’s practice, all within walking distance. 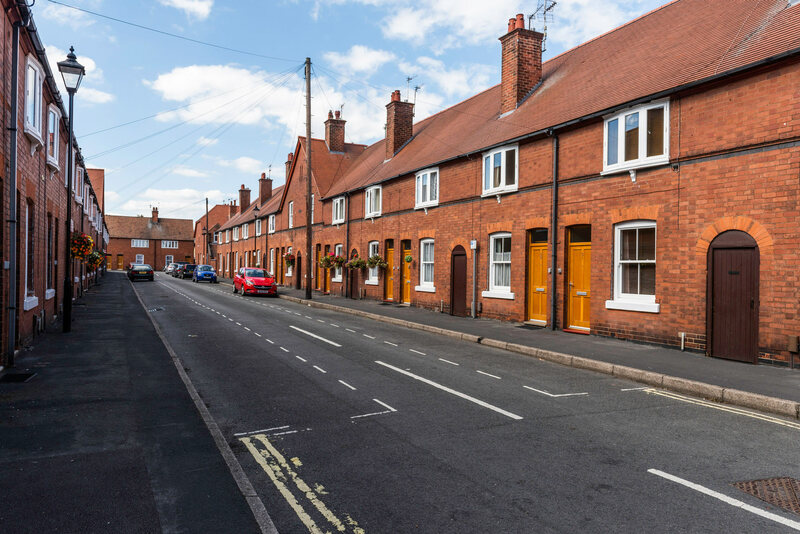 Our Franchise Street and Drewry Lane Estate is just one mile from the city centre and has 18 one-bedroom flats, 18 one-bedroom bungalows, 10 two-bedroom flats and one three-bedroom house. The variety of accommodation means you are likely to find a home that suits your needs. The Franchise Street and Drewry Lane Estate is contained within a quiet and private neighbourhood. 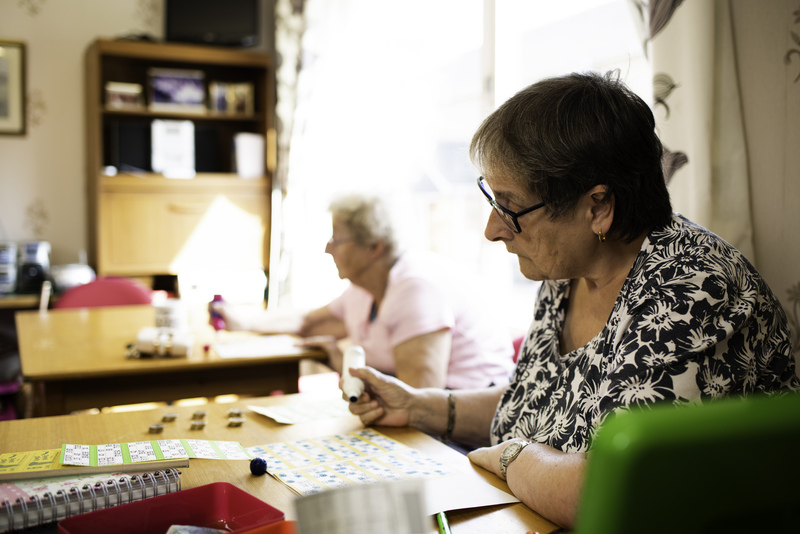 But it has a thriving community centre, with bingo games and darts tournaments being held frequently. The London Road Estate, which is Grade II listed, having been originally built in 1836, comprises 22 one-bedroom houses, one bungalow, the Board Room (which doubles up as an on-site community centre) and the Trust’s office, all on the edge of the city centre. 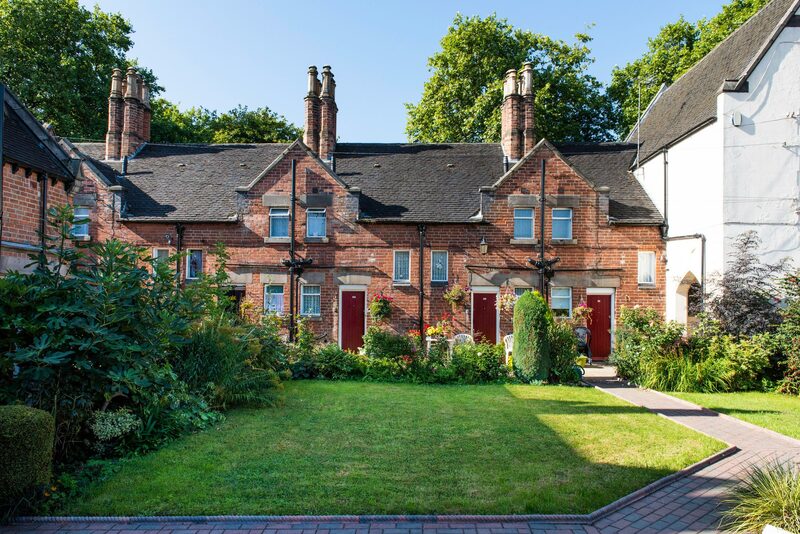 The Almshouses are a prominent historical feature of Derby city centre. But with the buildings’ history comes some features better suited to our more active residents, with steep stairs and a separate laundry room on-site. 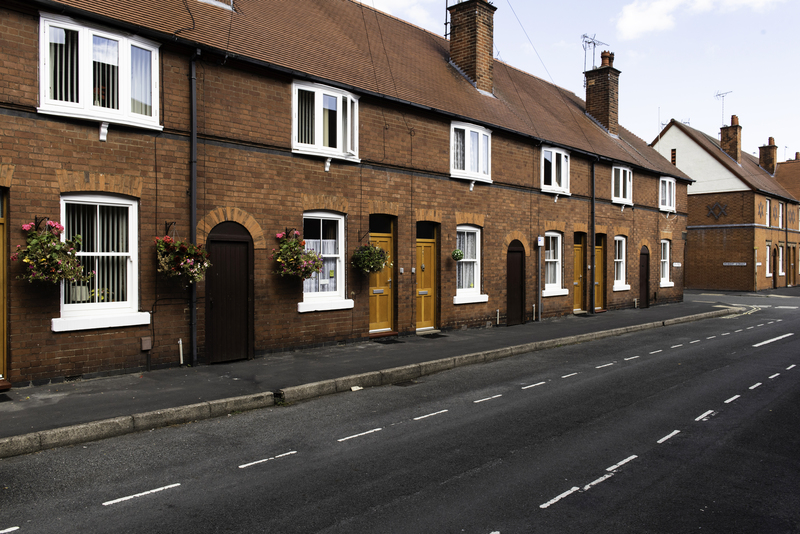 The Nottingham Road Estate is less than one mile from the city centre. Originally built in the 1900s, it is now a conservation area. Located in the streets that lie immediately behind Nottingham Road, on Keys Street, Alice Street and Robert Street, the Nottingham Road Estate comprises 60 two-bedroom terraced houses and six two-bedroom flats. 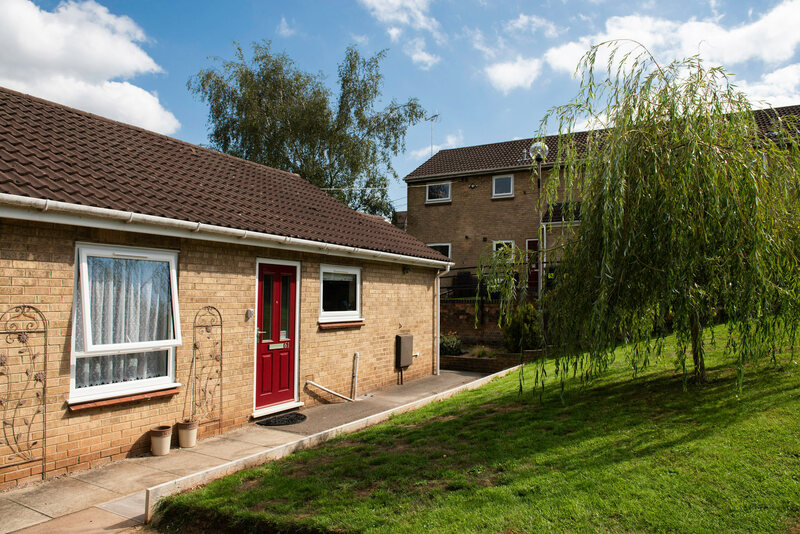 The houses are spacious, with two reception rooms, two bedrooms, kitchen and bathroom. The Nottingham Road Estate is better suited to our more independent residents, with your own garden to maintain.